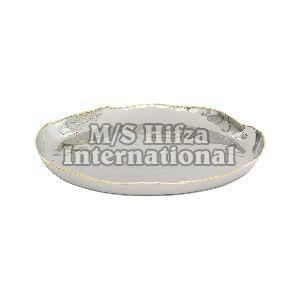 Packaging Details : customised packing in gift Box, Bulk Paking or as per buyer requirements. 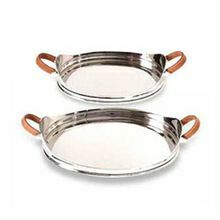 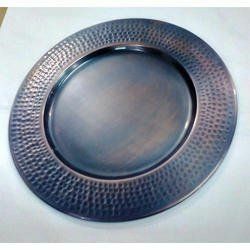 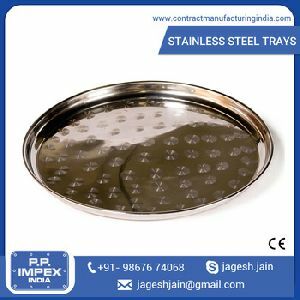 We are offering stainless steel round tray. 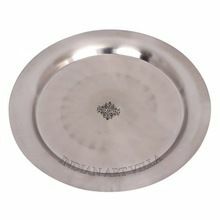 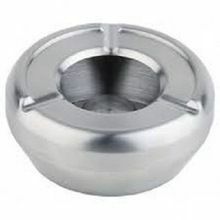 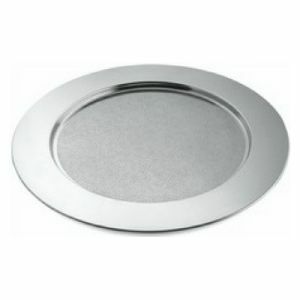 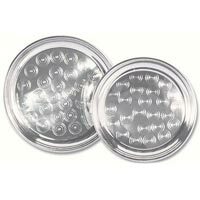 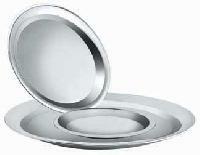 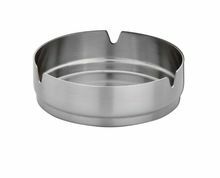 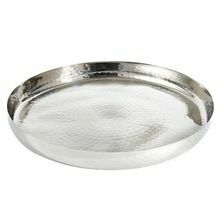 Our stainless steel round tray is very easy to use and is made from the top class raw materials. 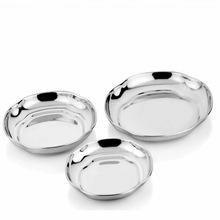 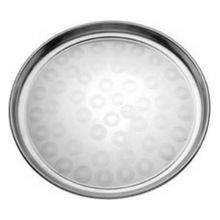 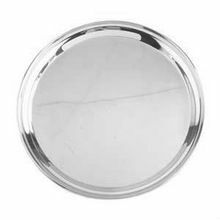 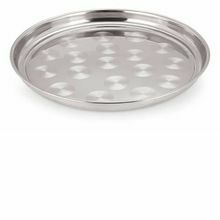 We design our stainless steel round tray brilliantly so that it is conveniently used to make all kinds of dishes. 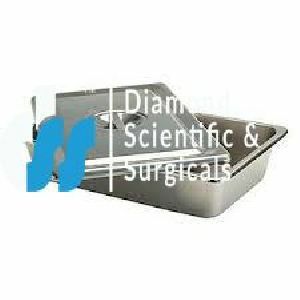 Due to its attributes like high quality and light weight, a huge number of clients regularly deal with us to fulfill their requirements. 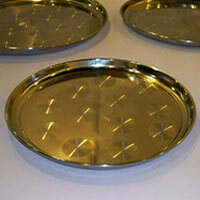 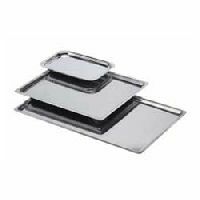 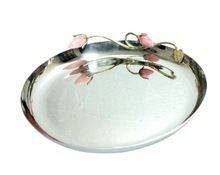 We manufacture and supply a wide range of Tray in various designs and sizes. 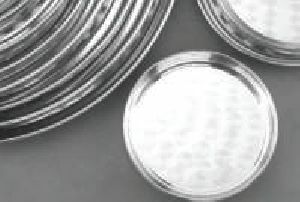 The patra comes in shapes like section , plain , round and ashe. 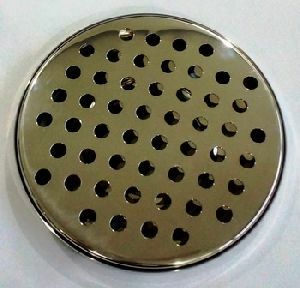 We ensure its quality before delivering it to our clients. 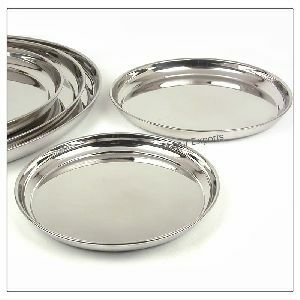 In addition, we also offer customized range designed as per the clients specifications. 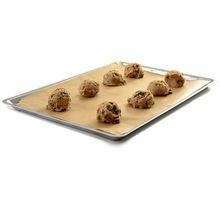 Packaging Details : Each Drip Tray is tissue wrapped in apoly bag and individually boxed. 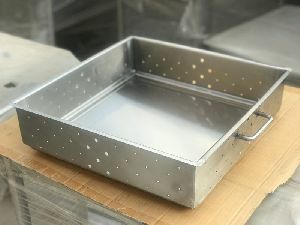 Master Carton of 50 piece.